Platinum Vape Premium CO2 Oils are now in stock at Outliers Collective in El Cajon. Platinum Vape is locally made in San Diego California. They offer a wide variety of indica, sativa and hybrid strains at a compassionate price. Platinum Vape uses state of the art technology to offer a premium quality CO2 oil. This method give a clean solvent-free medicine that is consistent. The THC content levels are 20-30% more potent than the industry leaders in CO2 oil. This allows the user to have a smaller dose of medicine to achieve relief. 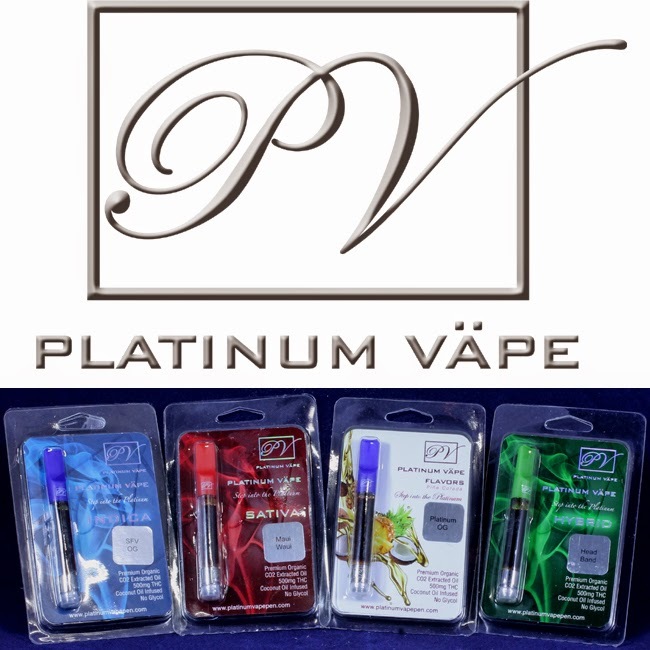 OUTCO offers a wide assortment of Platinum Vape strains. These include AK-47, Blue Dream, Bruce Banner, Chocolope, Girl Scout Cookie, Godfather OG, Headband, J1, LSD, Maui Waui, and NYC Diesel.